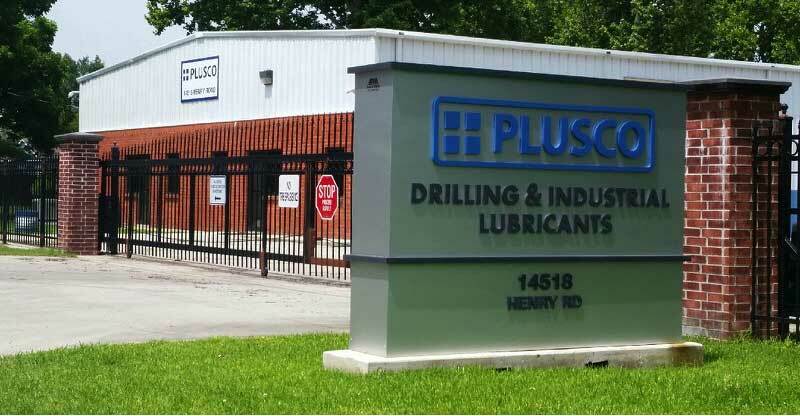 PLUSCO, Inc. is an ISO 9001:2015 and ISO 14001:2004 certified Houston based manufacturer of premium lubricants, sealants, specialty industrial products, greases, degreasers, cleaners, pipe dopes, wireline sealants, wireline sprays, thread compounds, honey oils, valve lubricants and coatings for oil field use. 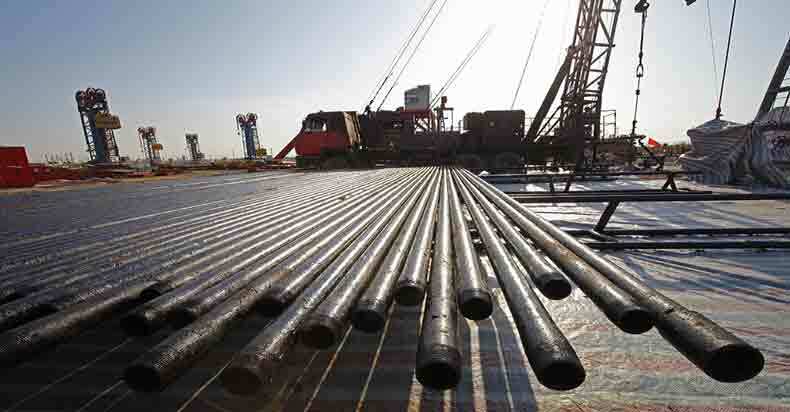 PLUSCO offers a wide range of products such as, Oil-Field Products, Pipe Dopes, Thread Compounds, Coatings, Wireline Products, Industrial Products, Valve Lubricants and Sealants, Lubricating Sealants, Oils, Greases, Cleaners, Degreasers and custom orders and produce to your companies specifications. PLUSCO is focused on the innovation of environmentally friendly biodegradable products that will outperform the current hazardous products that are on the market today. Many of our new products are being formulated with natural biodegradable oils that replace petroleum oils, or derivatives of petroleum oils. 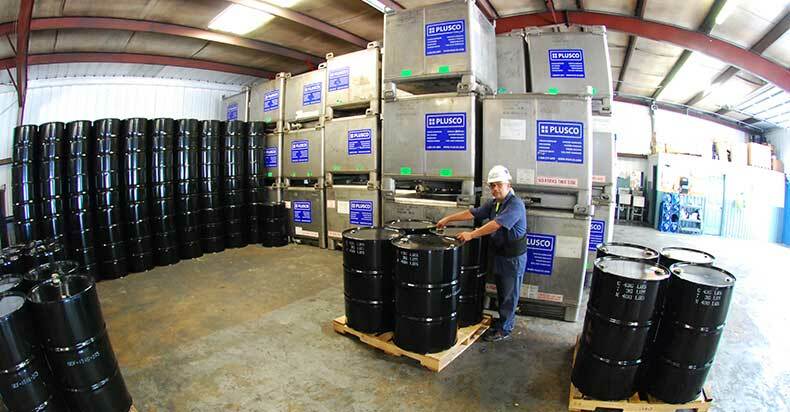 PLUSCO® goal is to provide safe replacements for most of the hazardous or contaminating consumable products currently being used by mining, construction, offshore drilling, manufacturing, oilfield and refining industries. 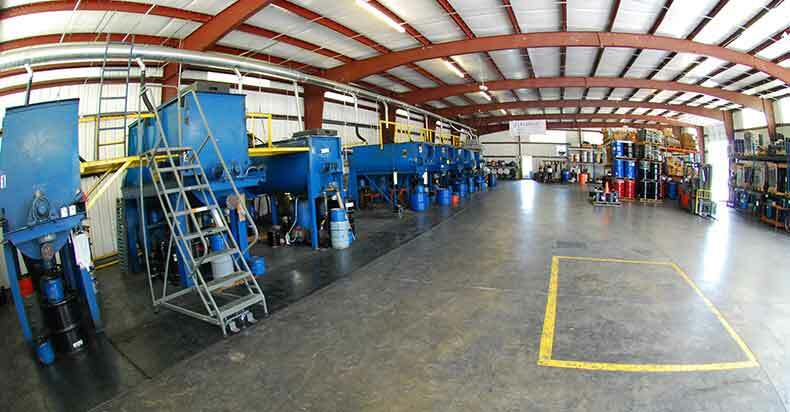 The superiority of PLUSCO® patented design and development is that the end result is a cleaner environment, along with less down time for machinery, workers, and production sites. 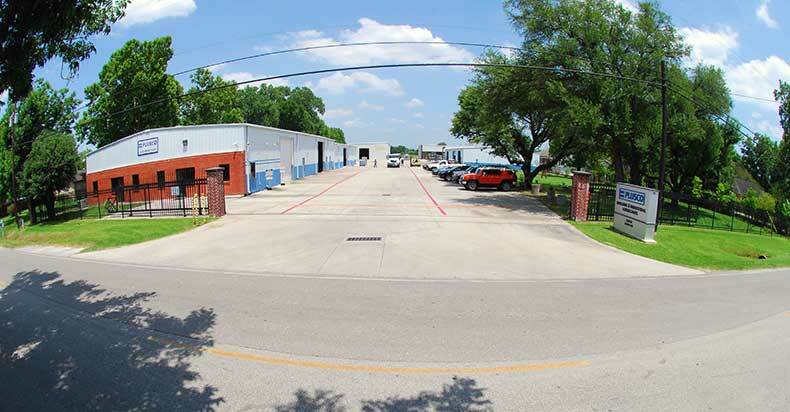 Our sales staff is available at all times and extremely knowledgeable. 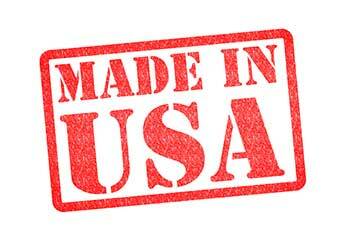 There is no order to large for us to handle, we welcome bulk orders and can ship our product anywhere in the world. Large corporations that need huge quantity orders filled once, monthly, weekly, or on a need basis are no problem at all; Out team can accommodate any supply schedule. 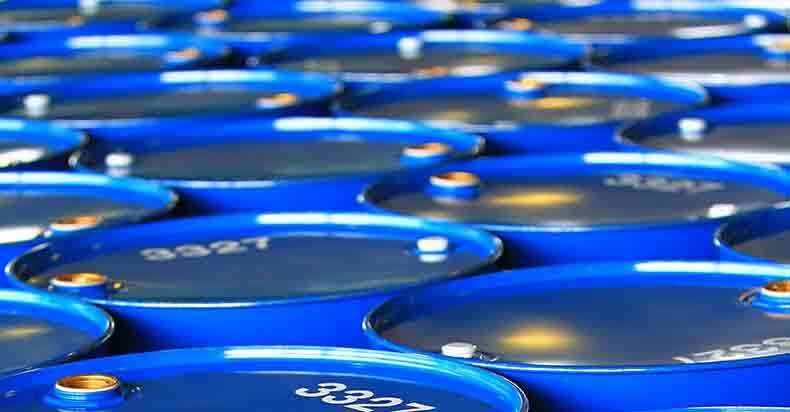 Solvents, Dry Moly Sprays, Metal Protectors, Rust Release Lubricators, Dye Lubes and Penetrating Lubricants are available to fit your industrial needs. 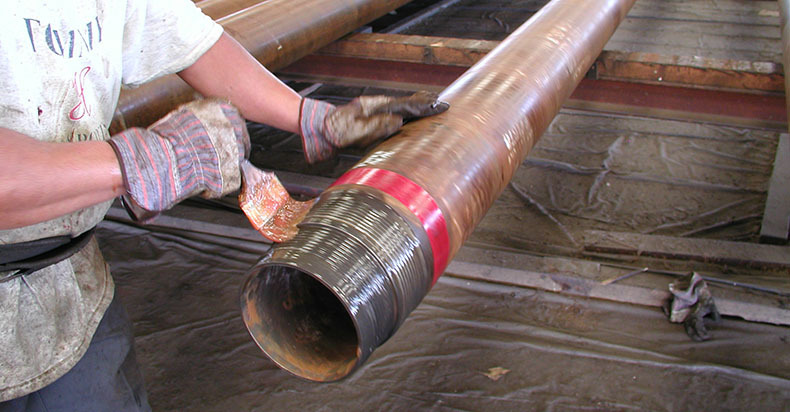 Pipe Dopes are recommended for use on casing, tubing, line pipe to make a pipe thread joint leak proof and pressure tight. Thread Compounds provide an anti-galling seal on a wide range of threads including stainless steel, nickel, fiberglass, copper, as well as many other materials. 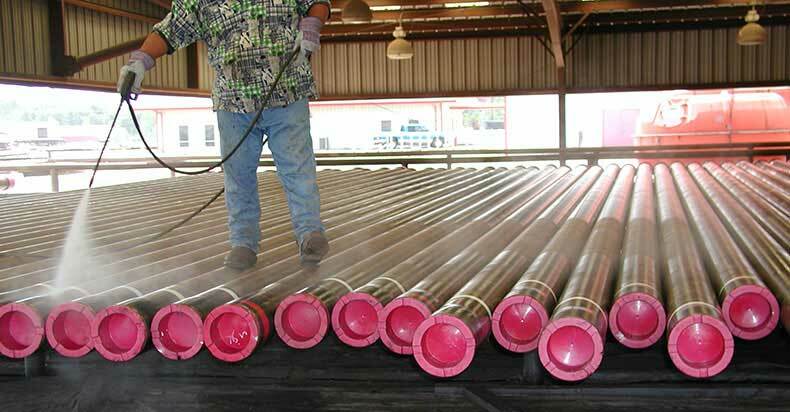 Premium Coating is available in oil or water base with low VOC and HAPS Free Environmentally Friendly applications for tubing, casing, line pipe, drill pipe, drill collars and other specialty tubular goods. 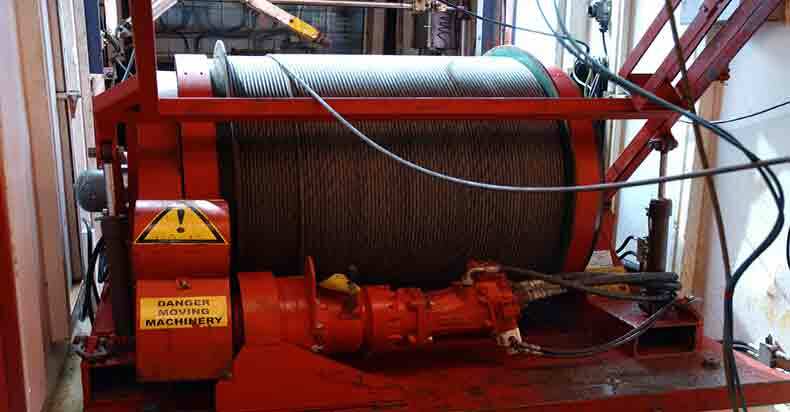 Wireline Products are formulated using a natural biodegradable oil having a corrosion inhibitor package to provide total protection to the Wireline. 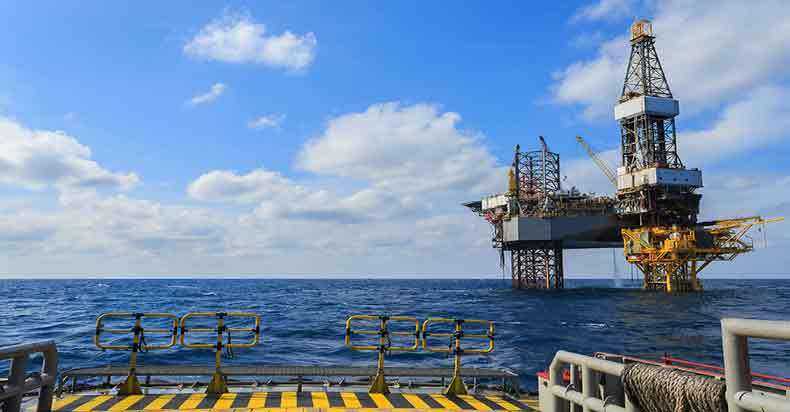 Valve Lubricants keep valves free moving, eliminates site contamination by providing continuous sealing of various LPG compositions, salt water. 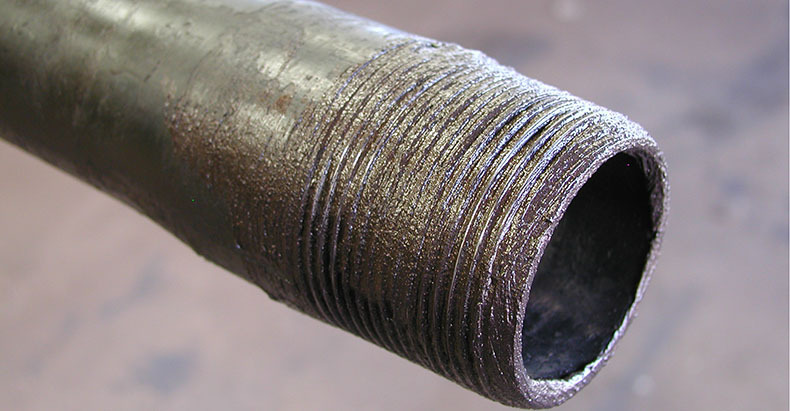 Lubricant Sealant is a premium lubricant designed to provide continuous lubrication and sealing during service an after extended downtime periods. Greases are recommended for use on automotive chassis, engine assemblies, universal joints, fifth wheels, farm equipment, and more. industrial grade gear oils provide superior lubrication for all types of gears, bearings, and other equipment operating under severe service conditions. Degreasers & Cleaners are formulated with a balanced blend of surfactants, mild solvent emulsifiers, detergents and other grease dissolving agents.